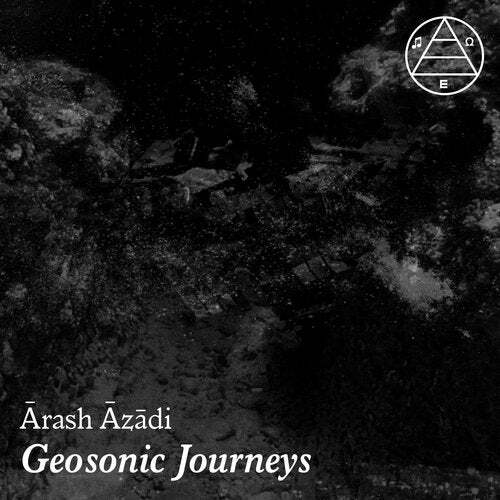 From Iranian-born experimental musician rash zdi comes this desert sojourn, a fluid hallucinogenic spirit quest through new topographies of sound. zdi builds on classical Persian setar training and an Armenian instruction in composition, which has since branched into electroacoustic work and multimedia art. For Geosonic Journeys, live musical textures flow in currents and eddies, peyote-induced mental landscapes revealed in meditative fashion.Geosonic Journeys is a pure and spontaneous experience of his musical vision - a poetic architecture to inhabit on repeat.